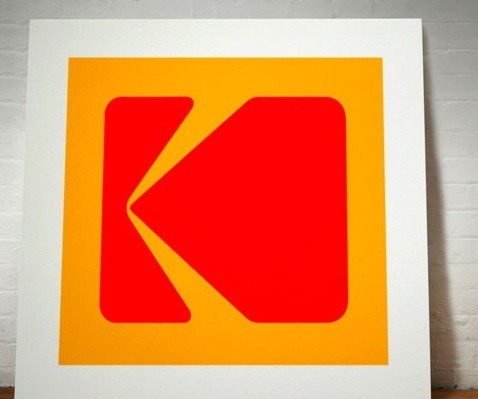 What Can We Learn From A Nameless Logo? I came across this interesting project called â€œYou Took My Nameâ€� by art and design collective Dorothy. 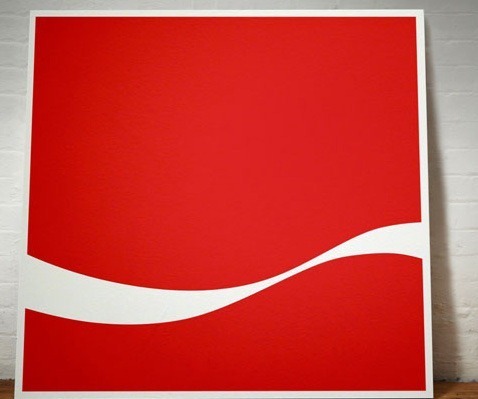 The project is a series of paintings that strip famous logos back to their basic graphic forms. Itâ€™s amazing how recognizable all of the pieces are and it made me think about how familiar and powerful some branding actually is. Hereâ€™s a few samples from the Dorothy project, do you recognize them? Typographic logos which feature the name of the company or brand, for example Harrods and Calvin Klein. Type and symbol logos which consist of some sort of symbol combined with the company name, for example Jaguar, Ferrari and Mercedes Benz. Symbol only logos. These are the big boys of the branding world, so famous they donâ€™t need a company name to be recognized, examples include Nike, Shell and Apple. There is sometimes an assumption that typographic logos are easy to make, but the fact is, there is a lot of skill in choosing (or making) a suitable typeface to represent a brand. The most popular logos are the type and symbol logos as they cover all bases â€“ a symbol which is aesthetically pleasing, recognizable and representing the company ideals, but with a reminder of the company name included. As mentioned above Symbol-only logos are generally used by very well established companies where there will be little doubt about who or what the company represents. Having seen the Dorothy project, I think this could be an interesting project for any new logo designers to try out, with their own choice of famous logos. 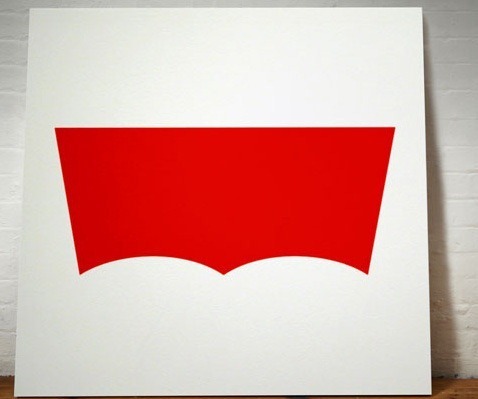 Break down an existing well-known logo into its most basic form and see if it is still recognizable. I find in my own class, when the students first start designing logos that there is a temptation to throw everything but the kitchen sink in, with gradients, warped text and bevels regularly appearing. Good design involves taking away elements until youâ€™re finished rather than adding to try and make something look â€œdesignedâ€�. 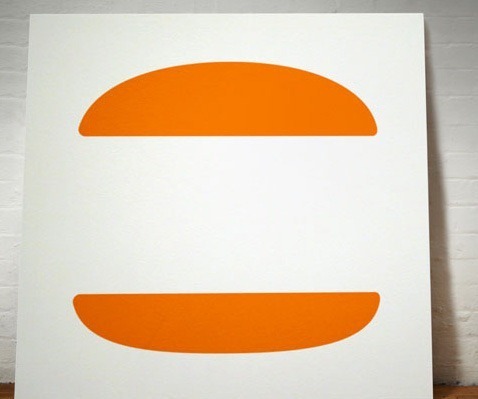 Simplicity is an important mantra when it comes to logo design. I decided to try the exercise myself with some fairly well known brands to see what happens when we take away the text and leave the basic shapes. 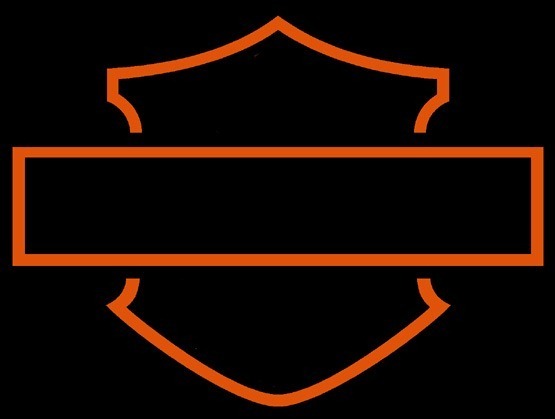 In case you didnâ€™t recognize them, they are the logos for Harley Davidson, CAT, Blockbuster, GE, National Geographic and NFL. You might find this a useful exercise for looking at how to simplify your own logo designs.